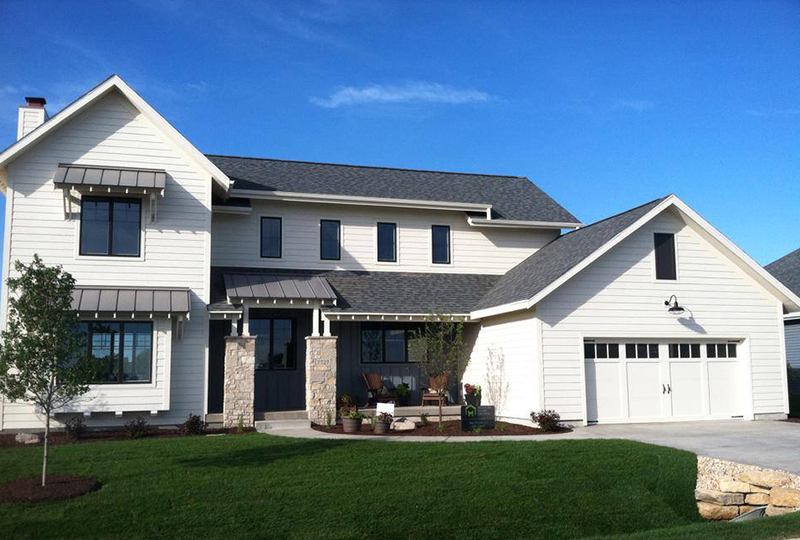 This house was featured in the 2014 Madison Area Builder’s Association Parade of Homes. 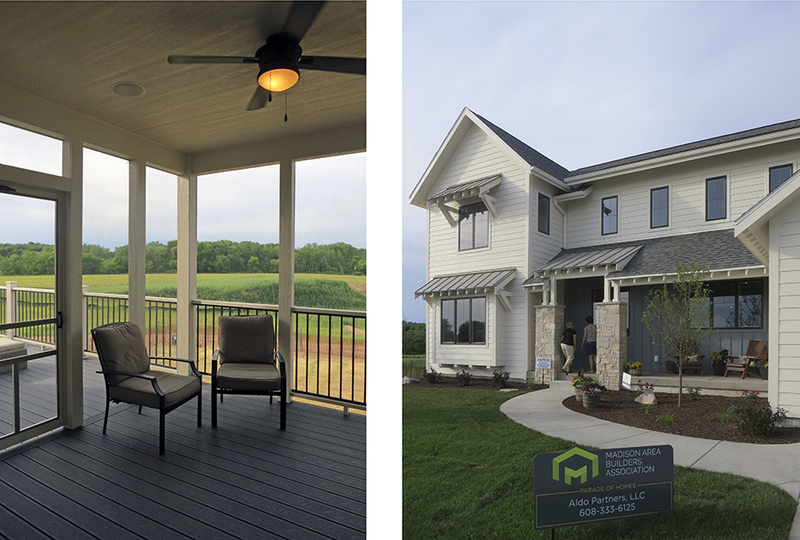 This custom, modern, farm-style house offers 2,225 square feet of beautifully detailed, high-quality finishes. 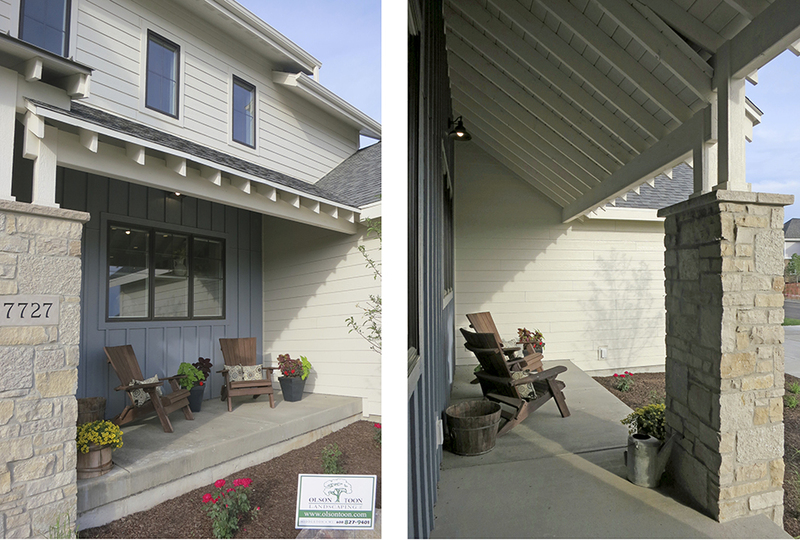 The home is exceptionally designed for hosting on the first floor while providing seclusion on the second floor. Collaborating with Aldo Partners LLC, the design and construction demonstrates a mutual professional commitment to environmentally conscious, economically responsible and inherently healthy houses.